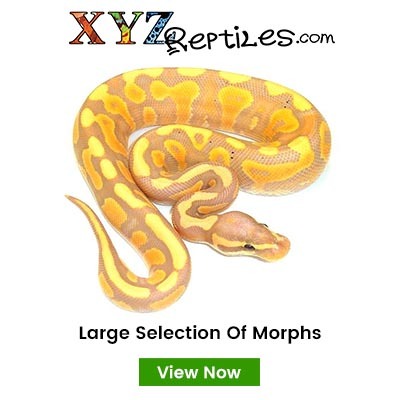 Snake Hunter Exotics is a family owned and operated business that was established in 2011. 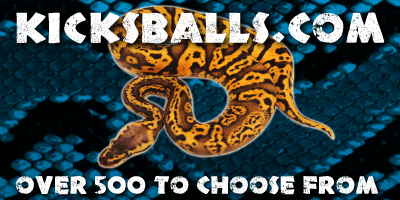 At Snake Hunter Exotics we are dedicated to producing and caring for premium quality ball pythons. We are firm believers in quality over quantity and take every measure to ensure that both our offspring and collection are kept in pristine condition. 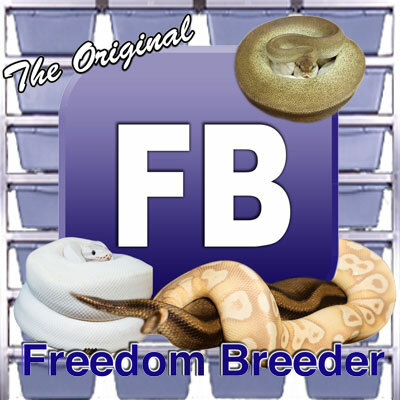 As a family we have been keeping animals for over 45 years and currently operate both a ball python breeding facility as well as a horse ranch that produces quarter horses of premium lineage. Our love for animals does not stop at the big or the small and we have kept and cared for many animals that have been both pets, borders and rescues from rabbits, pigs, horses, parrots, lizards, turtles, snakes and many more. Through-out the years we've even had the opportunity to care for an alligator and an owl!